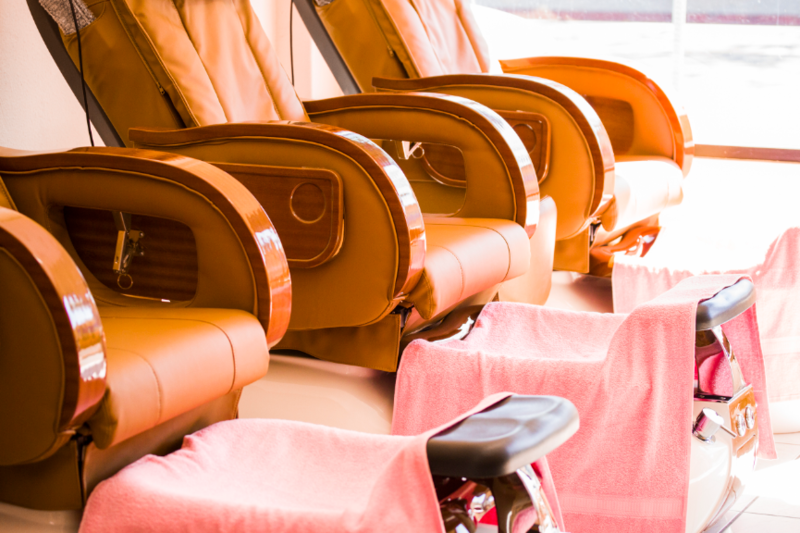 We are a full service nail salon with over 20 years of experience. We were voted by the People of San Diego as the Winner of Best of San Diego for Best Nail Salons from 2002-2003. Here you will find an array of high quality brand name products (OPI, Shellac, etc.) and most importantly, sterilized and sanitized tools and equipment for your safety. At Princess Nail Salon, you are our priority. We provide relaxing foot and shoulder massages in friendly, welcoming atmosphere. Call us today at 858-397-4261 to schedule your next visit.